When I booked our spring break trip to San Diego, my first thought was “what kind of car can we fit our luggage and our double stroller in?” Have you ever been concerned about fitting all of your families needs into a vehicle whether a new car purchase or something short term for your holiday? With car seats, booster seats, strollers plus everything else you need as a family with young kids, some vehicles just do not cut it! 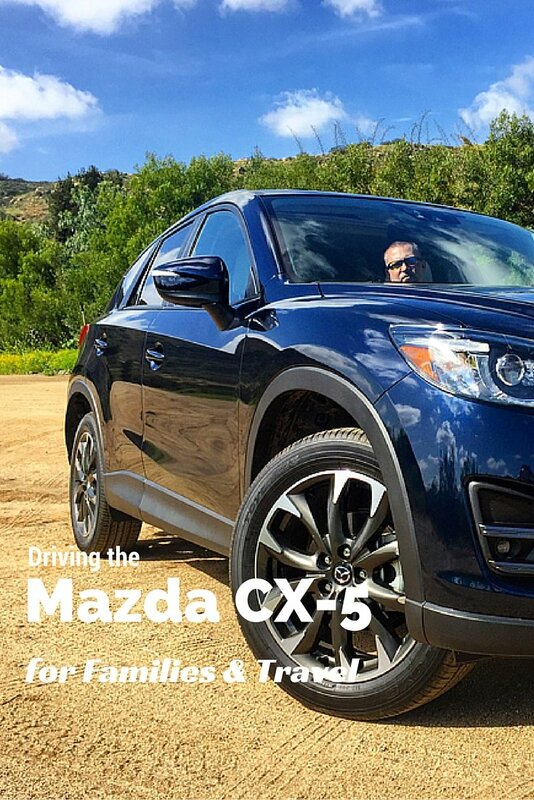 I was able to partner with Drive Shop on our spring break trip and they suggested a Mazda CX-5 for our family”™s trip. 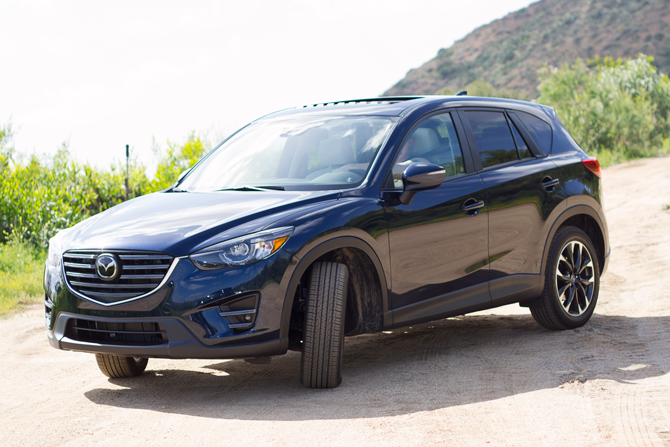 The Mazda CX-5 2016 seats 5 and is considered a CUV, which makes it smaller than the traditional SUV. I loved that when you got into it, it felt like a car, but had enough room for the family and all of our stuff! I let my hubby drive and he instantly felt like he was driving a sportscar, not a family vehicle (a plus for the men in our lives!). He loved the power, the 6-speed automatic transmission with the manual shift, and sport mode! But enough about him, as a Mom, here is what I loved. 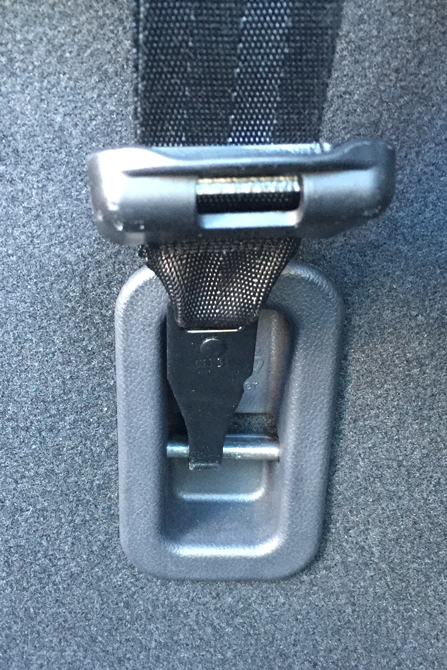 Three Car Seat Anchor Hooks: the pet peeve of most moms, is the lack of anchors on the back row of most minivans. 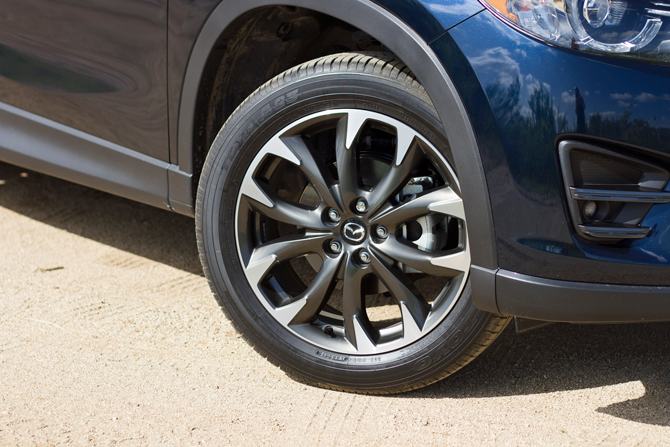 I was happy to see that the Mazda CX-5 had three anchors, one for each seat. 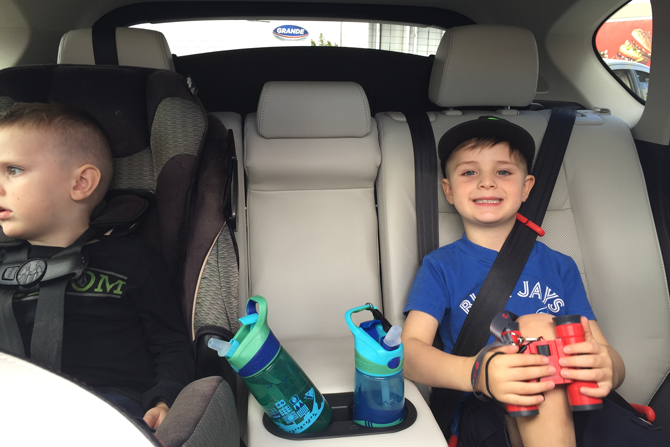 While we only needed to use one, it is nice to know that if we had both boys in car seats, we would be easily and safely able to install them where we wanted to. 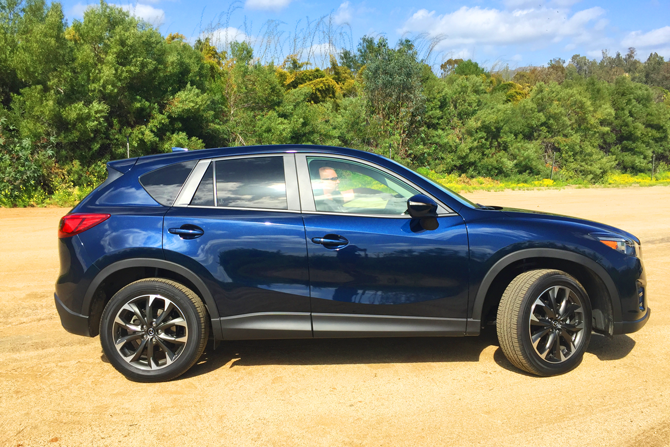 Stylish Design that did not feel bulky: finding a vehicle that meets all of the “mom” needs and looks sporty and stylish is a big plus of the Mazda CX-5. I loved that it parked like a car, instead of a large vehicle. When you are trying to get the kids in and out of the backseat and you are scrunched up against the next car, it makes for doing up the car-seats without denting the car next to you a HUGE pain! But because the CX-5 fit into a parking spot like a car, we had plenty of room as we fought the traffic at San Diego”™s major attractions on spring break! The Blind Spot Assist: this was a feature that both hubby and i liked! When you are driving on San Diego”™s freeways and have 5 lanes of traffic, it was a little extra security that the blind spot light would come on in your mirror if there was a car in your blind spot. If you turned on your signal it would beep at you, to let you know the car was there. While this in no way takes over from checking your blindspot, with the chaos of having kids in the backseat, traffic and all of the other hazards that go with driving, it was a nice added bonus. Large console between the front seats: the console between the passenger seat was plenty big enough for a spare water bottle, snacks and a few small toys. I liked that you could keep the interior clean of the clutter that comes with kids! Cup Holders in the back: this was probably the kids favorite feature, but I liked it too. The middle seat folded down and provided them with a perfect height cup holder! Much easier than mom having to pass the drinks! Front cup holder: again for me, it was the little things that caught my eye with Mazda. The cup holders for the driver and passenger are nice and deep for those Venti Coffee mornings. But if you have a regular cup of coffee, it almost disappears into the deep cupholders. I was suprised to find that inside the glove box, there was a disc about 1-1/2″ tall to put in the bottom of the cupholder! you can see a before and after photo above! 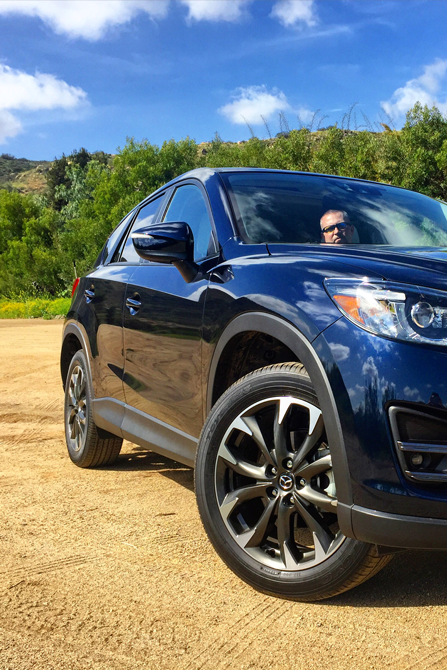 Overall the 2016… Mazda CX-5 would be a great car for our family. With our oldest in a booster seat now, there is room for another child or adult to fit in the back. The ample trunk space is ideal and it still drives and feels like a smaller vehicle. Hubby loved that he felt like he was still driving a stylish car, and i was happy with all of the mom-friendly features and gadgets! The only thing i can say that i did not like about the Mazda, is that some features of the navigation system were disabled while driving. This was annoying as the passenger as i had to make my husband pull over in order to type in an address. While I’m sure this is in the interest of safety, it was a bit of a hassle. 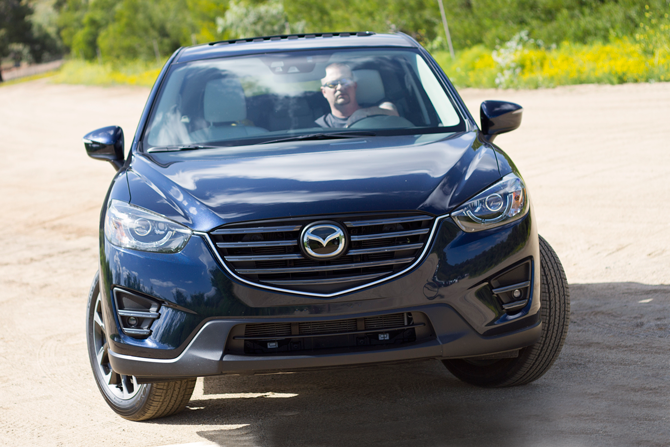 A big thanks to Drive Shop for allowing our family to test out the Mazda CX-5! This sounds like a great car for my hubby and I (at least for renting). We don’t have kids, but my husband has tons of camera equipment and we need a deep cargo area (that is completely covered) for when we are on a trip – that is hard to find. The equipment is expensive and we don’t want to leave it visible. I recently drove a car with Blind Spot Assist and it was awesome (and had tailgate notification too which I thought was great for teaching new drivers!). 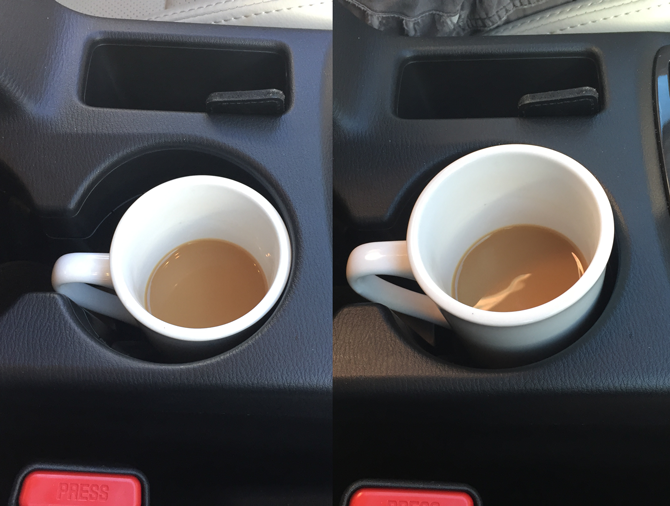 The little things like cupholders, etc certainly make a difference and I have not heard of any other car that has the little insert to accommodate multiple sizes of coffee mugs – love that idea! 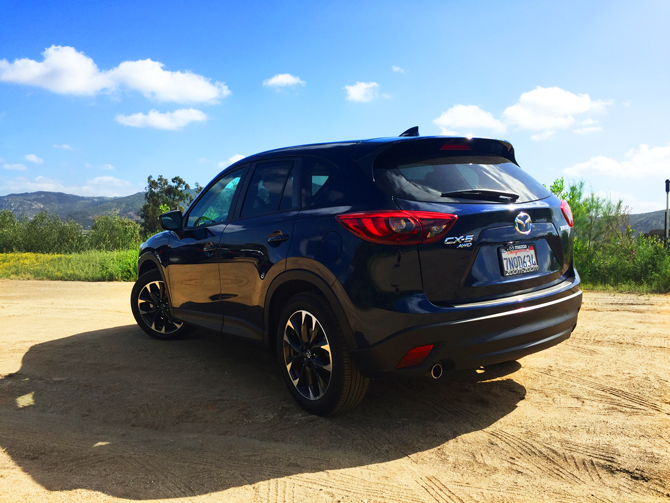 A good friend of mine also has a Mazda CX5 and loves it for her small family. She said it was a great value for the money and the perfect car for a family or people with a large dog or if you are into outdoor activities etc. Love that this is smaller than a standard SUV and still had room for all the family stuff. Great review. I don’t usually read car ones to the end. Sounds like a decent car to rent with lots of room. Although with that giant stroller I am not sure any car would have enough room for it and the luggage,lol. I like the fact that it drives like a car and not like an SUV. I once rented a Denali. While it was a nice drive it felt absolutely huge, it made parking and reversing a challenge. What a timely time to read this review as we are in the market for our next family vehicle. The trunk space is a definitely plus for me. The kids will definitely give the back seat cup holders a two thumbs up! I’ve always been a fan of Mazda. They make good cars, and they’ve thought of everything, it seems. This is a good alternative to renting a van, which just wouldn’t be as comfortable. That is a cute car. When I travel I usually try to rent the smallest available, but I suppose that’s not a great idea when you have a family in tow. Great review. I am looking to take a trip soon where I won’t be driving my own car and it’s always nice to “test drive” a different model. Great review – and sounds like a great car! Will definitely keep in mind if I’m in the market for a new car! Looks like a great car. We have a Subaru Forester and I think it’s comparable to the Mazda. I do love the simplicity of the car. Looks like a great set of wheels. I have a Mazda 6 and it’s been a great car! I love Mazdas in general but have never had the luxury of owning one! Sounds like a great car, even for a singleton like me but likes going away with friends! We don’t have any kids stuff (or kids 😉 ) to fit into a car, but occasionally when we’re travelling we hire a car and this looks like a cool car to do a road trip in. 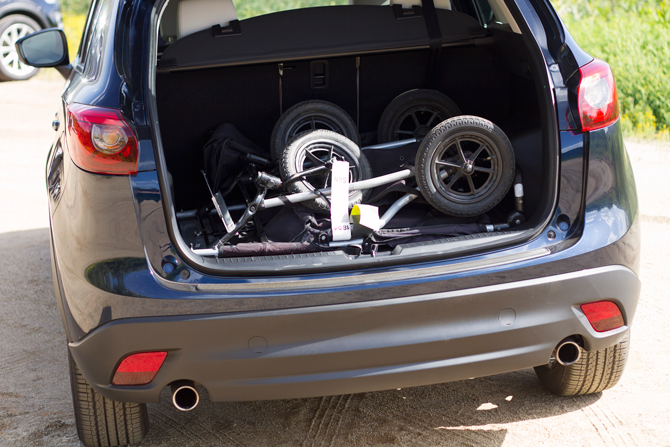 In lieu of a buggy, the space looks like it would be more than sufficient for transporting camping equipment and supplies. This sounds and looks like an amazing vehicle, even for those without kids and such. It would be great for road trips. 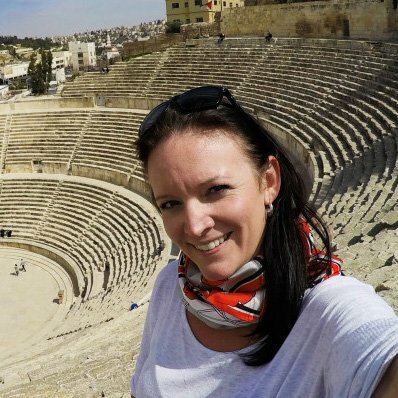 It’s the first article in travel blogs for me reviewing a car. Very logical. I do short distance travel by my own car. Interesting. Thanks for sharing. Nice experience. That sized vehicle is great when you have children. 1. Cup holder – it seems the least important but it is the most important. 2. Size of trunk – it could be a problem to rent a 5-seat vehicle for a trip of 5 but no space for 5 giant suitcases at all. Other than that, I usually enjoyed the company. I really like Mazda from the specifications! Looks like a great set of wheels and I have a Mazda and it’s been a great car!